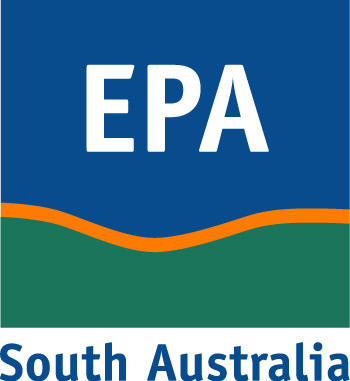 The Environment Protection Authority (EPA) Licensed Activities dataset contains the approximate point locations of facilities licensed by the EPA, and activity codes as per Schedule 1 of the Environment Protection Act 1993. This data includes information from the EPA public register index, but might not include the latest information available. This data should only be used as a guide, please contact the EPA to verify the information.